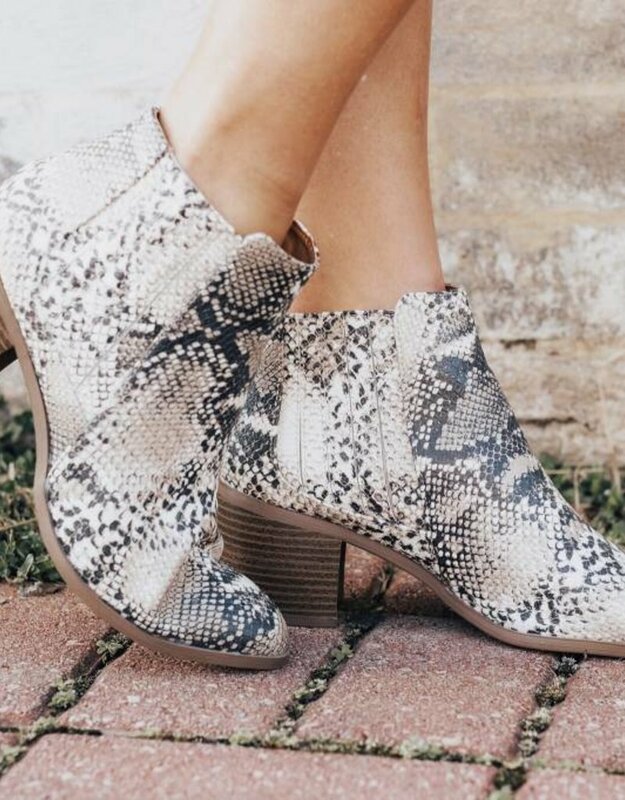 Listen Babes, we are OBSESSING over these booties. 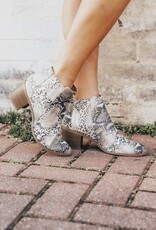 Animal Print is so on trend this season and we are in LOVE! 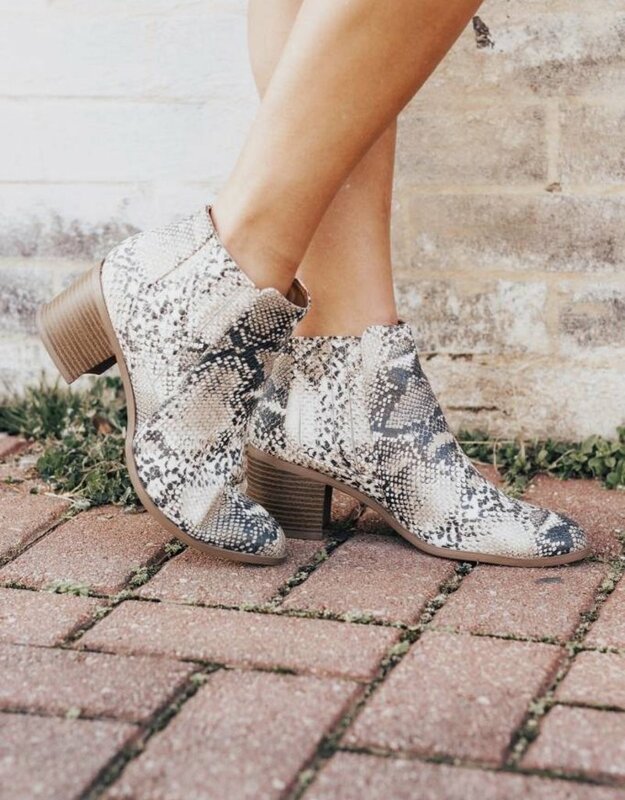 These booties would be perfect to pair with a pop of color for a fun look for spring!